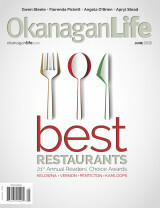 Our June issue features the Okanagan Valley and Thompson’s Best Restaurants Awards – now including Kamloops restaurants. 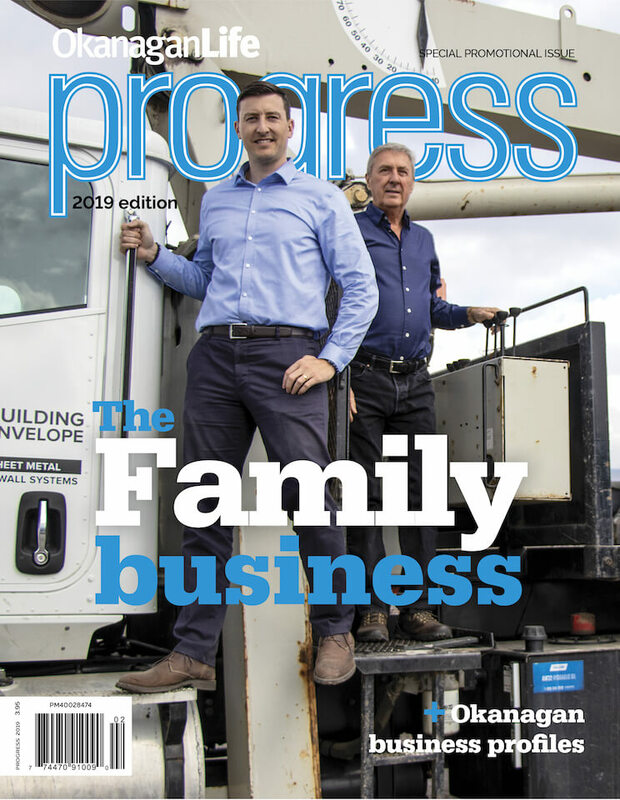 Thanks to all our readers for helping us present these awards for the 21st year. Wine writer Michael Botner brings us new vineyards, new wineries and new players in the burgeoning wine region of the Similkameen. Our feature story on Golf Tech by Dona Sturmanis shows how the latest electronic wizardry can shave strokes from your golf score.